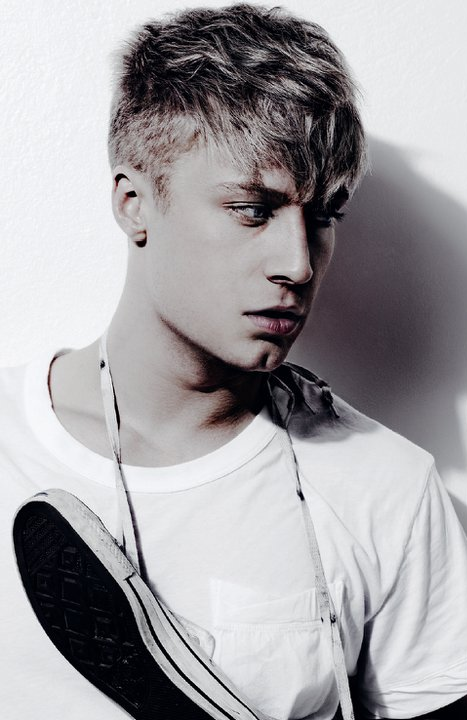 Ola Svensson sold Gold in Italy with I’m in Love. Ever wondered what happened to Idol contestant Ola Svensson? His former Swedish No.1 ‘I’m in Love’ was only recently awarded a gold disc in Italy. The track was written by Alexander Kronlund Dimitris Stassos, Johan Bobäck, Mikaela Stenström and Ola Svensson. It was produced by none other than Shellback, of P!nk and Usher fame. The producer recently penned Taylor Swift’s and Maroon 5’s recent hits. Born in 1986, the Swedish singer and songwriter has so far released three albums and 11 singles. The former Idol contestant has racked up no fewer than eight No.1s in his native country. He initially had his eyes set on becoming a star in Sweden, then the United States. Now, Ola Svensson has become “grande” in Italy according to Swedish news daily Aftonbladet. In 2010, Ola Svenssons started his own record label – Olinho Records – signing international deals. He has been all around Europe pushing ‘I’m in Love,’ the first single off his upcoming album. In Italy, a gold certification is equivalent to 15,000 shipped units. 2012 saw the his first attempt to crack the US with a promo tour supporting the release of ‘All Over the World. The video to ‘I’m in Love’ was shot there as well. ‘I’m in Love’ was released in May of last year. He had his eyes set on the United States, instead he became “grande” in Italy. “It’s great fun. Only a month ago interest grow in Italy. Right now this is the most succesful market,” says Ola Svensson to Aftonbladet. Ola Svensson has also performed at the club Magazzini Generali. “It’s a permanent shock to arrive without expectations. You expect five people in the audience that don’t know the songs. But they know the songs, sing-along and knows a great deal about me. It’s freakin’ awesome,” he says. His promotional tour started in the United States in 2011, following the release of his third album Ola. “The plan is to go back there in the fall and continue promoting ‘I’m in Love’ and upcoming material. But right now, focus is on Europe and the new record that I’m working on,” Ola Svensson says. He is halfway in the process of completing the new pop album. “It’s an honest record about the journey I’ve made these past three years. It will absolutely become my most personal record to date.” He concludes. Maroon 5’s Moves Like Jagger UK Top 3 Hit?